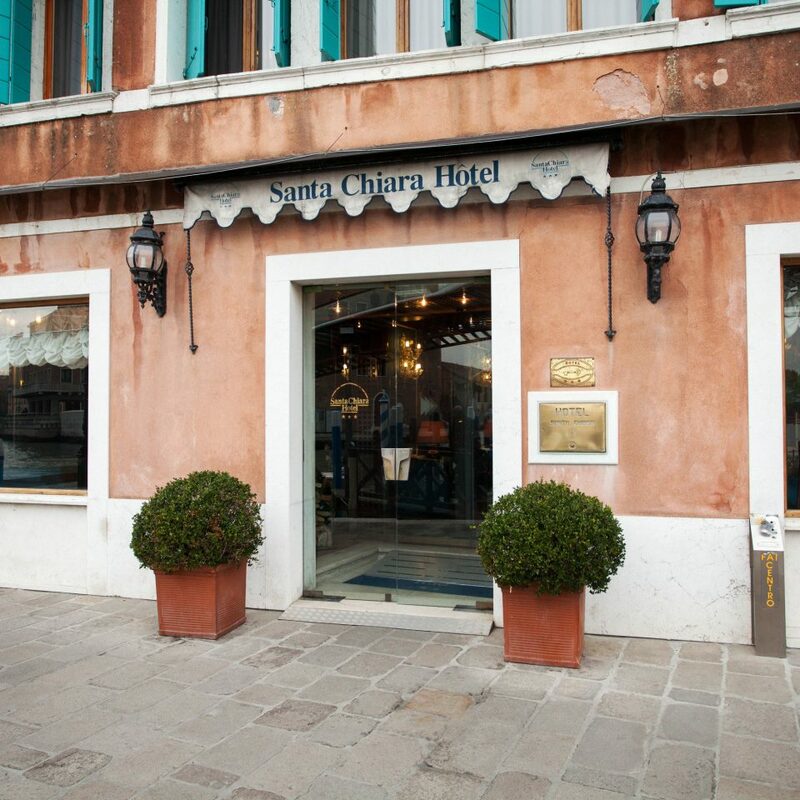 A fabulous alternative to elbowing your way through the crowds at St. Mark’s Square, this 16th-century palazzo hotel overlooking the Grand Canal is set in the lesser-known Santa Croce district – the only part of Venice’s historic center accessible by car. 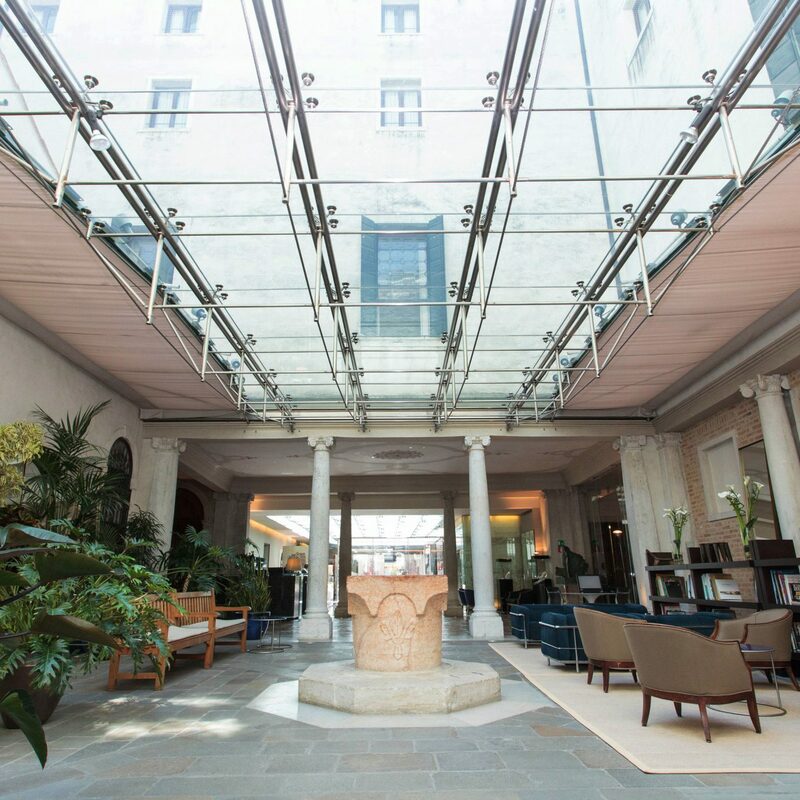 Hotel Santa Chiara, named for the Santa Chiara nuns who used to live here, is the perfect base for those seeking a less clichéd side to the city. 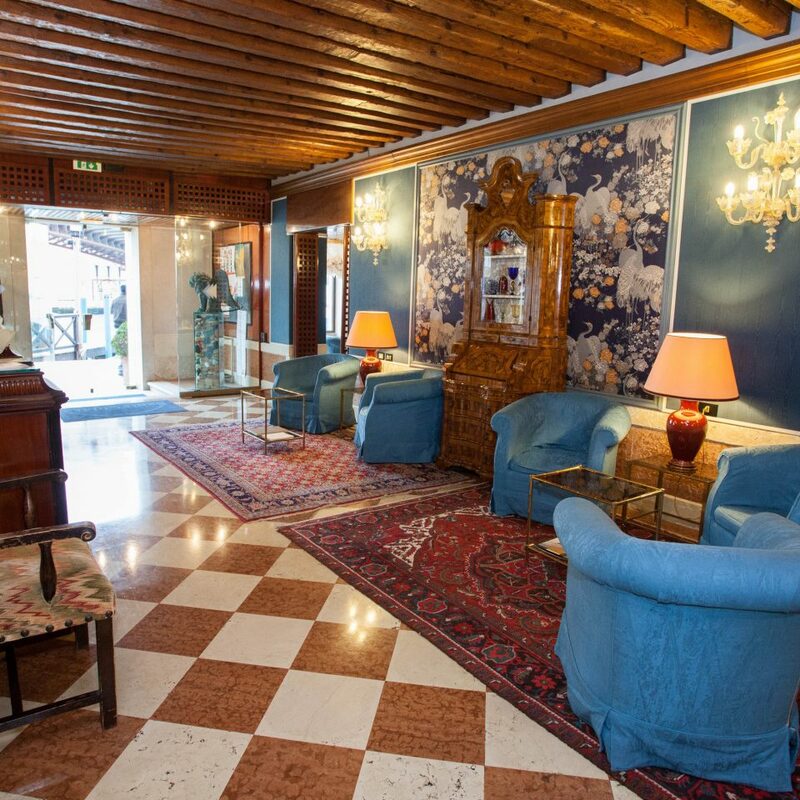 Spread between the main hotel and the adjoining Parisi Residenza annex, the hotel’s 40 rooms are individually designed; some feature the ornate and fancy Venetian flourishes you’d expect, while others are outfitted with fashion-forward décor that belies the building’s ancient exterior. 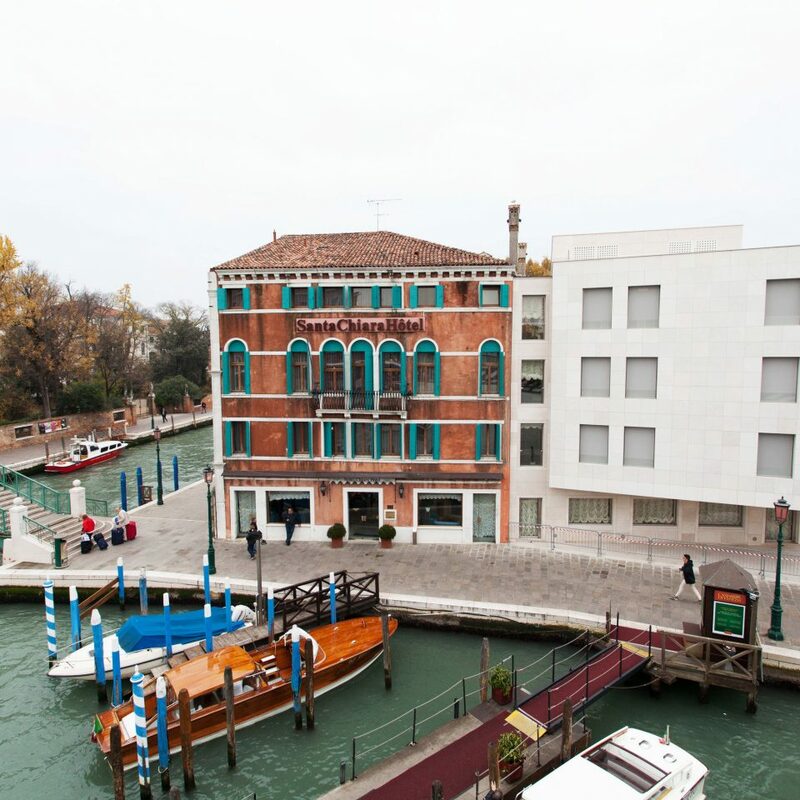 The best part is that the hotel isn’t obscured by anything, so you’ll have glorious panoramic views of the Grand Canal, Rio Nuovo Canal, Papadopoli Gardens and Piazzale Roma wherever you look. 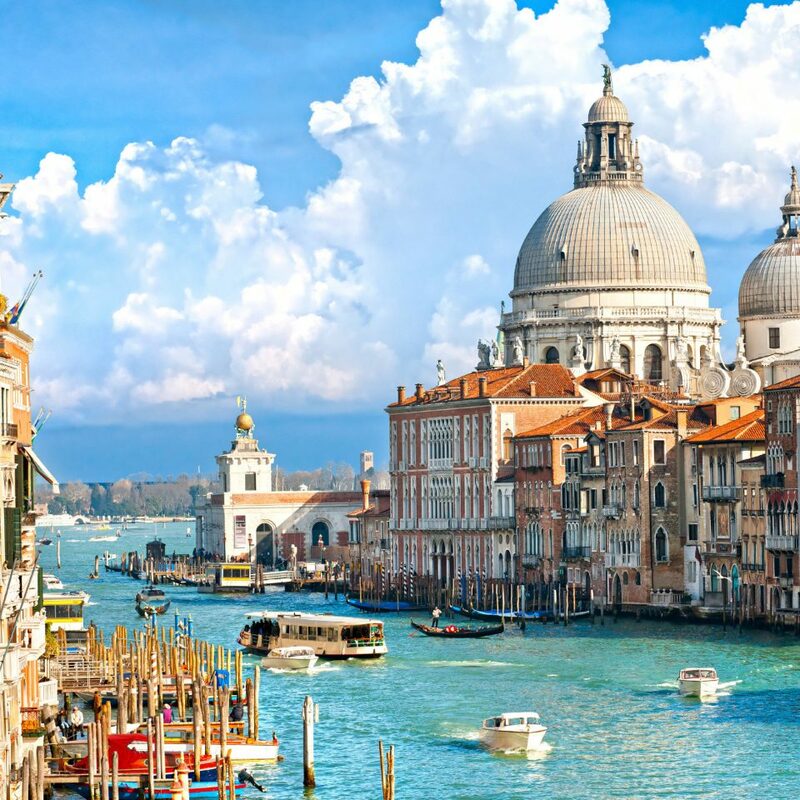 Rialto Bridge, St. Mark’s Basilica and Doge’s Palace are all easily within walking distance, but it’s also worth checking out your Santa Croce surroundings. 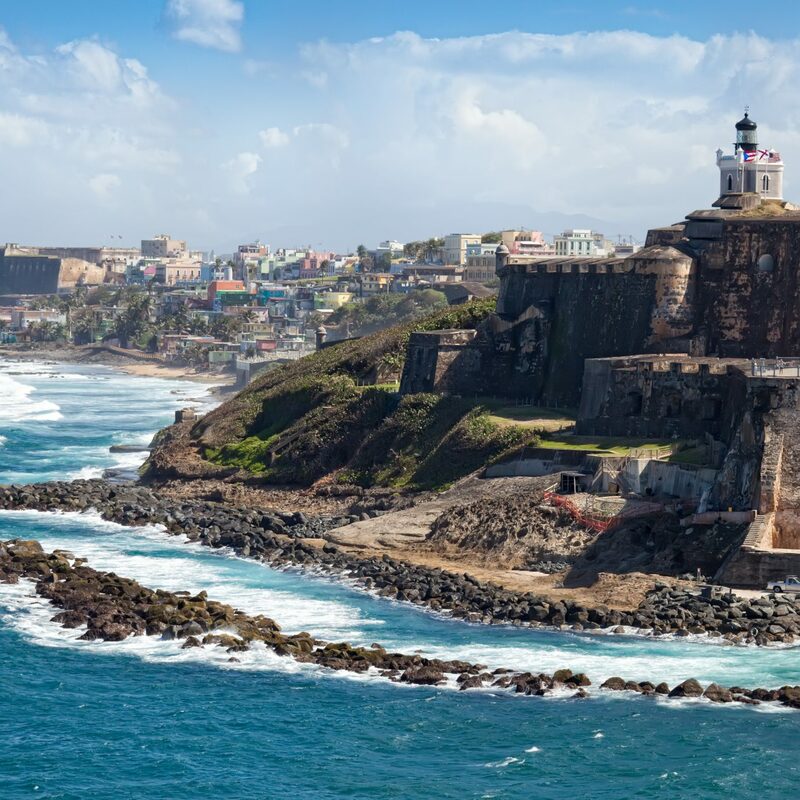 Be sure to visit the green-domed Church of San Simeon Piccolo, park yourself on a bench in Papadopoli Gardens, and linger over long lunches in the district’s many laid-back cafés and tucked-away trattorias. 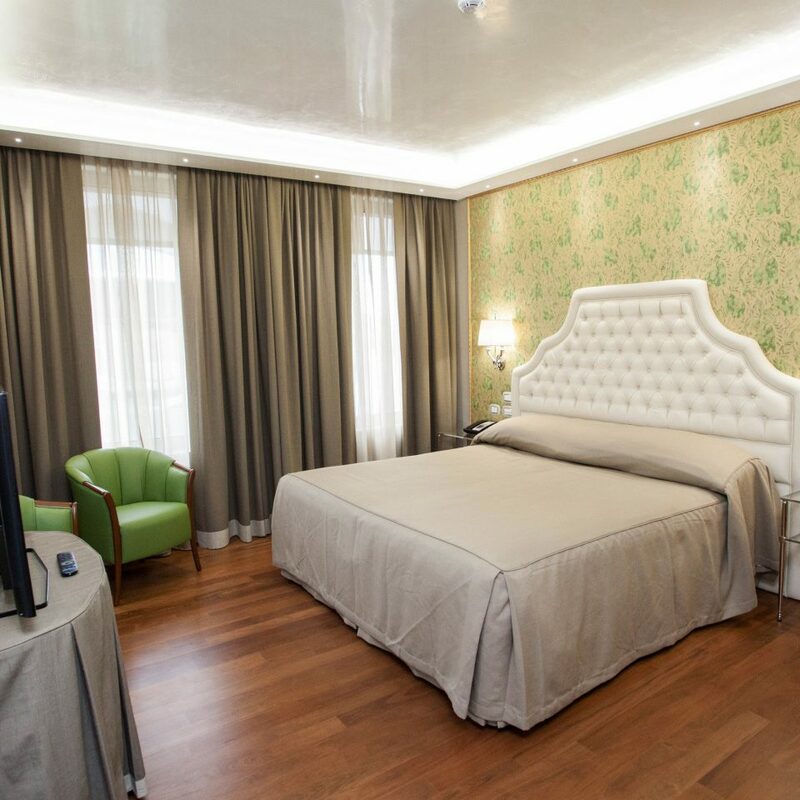 Please note that a city tax of €4.50 per person, per night is payable directly to the hotel upon check-out. 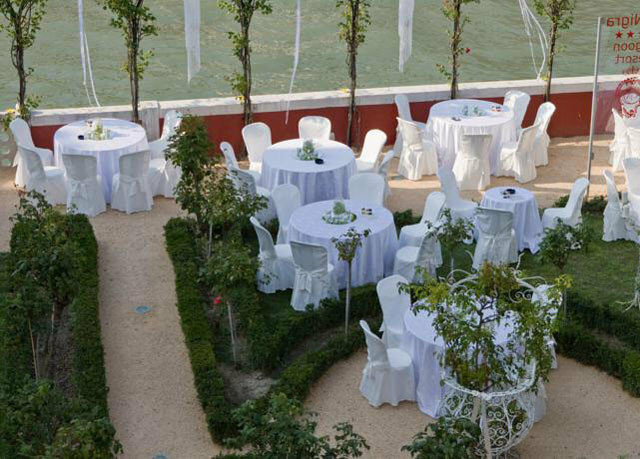 One entrance per person to the Venice Casino is included in this offer. The casino opens daily from 11 to 2.45am. Please be aware that a strict dress code applies, and jeans and sportswear are not permitted inside the casino. Parking is available on request. 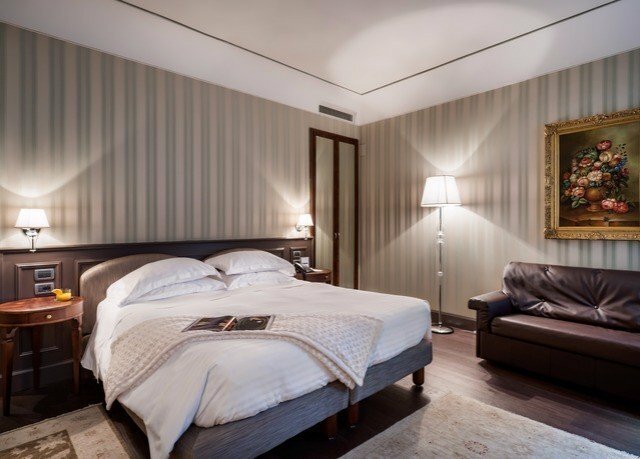 Set in a new building that adjoins the original core of the hotel, the Deluxe rooms and Deluxe View rooms are inviting, light-filled living spaces. Both accommodations boast floor-to-ceiling windows, wood flooring, a soothing neutral color palette and beautiful accent wallpaper. 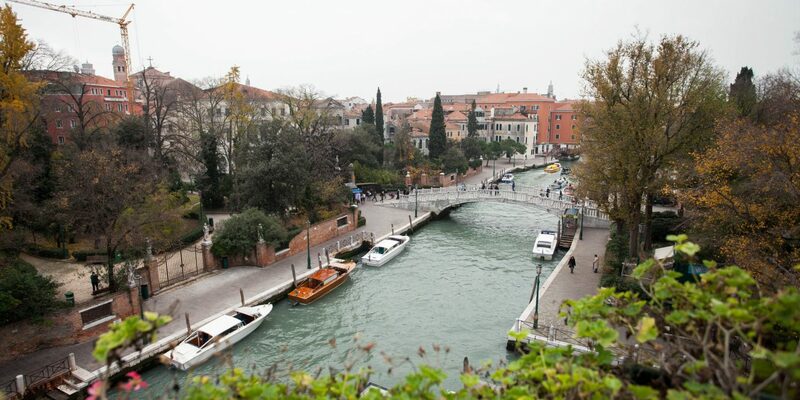 The Deluxe View rooms provide a truly special experience, with stunning views of the Grand Canal – the perfect addition to any Venetian retreat. 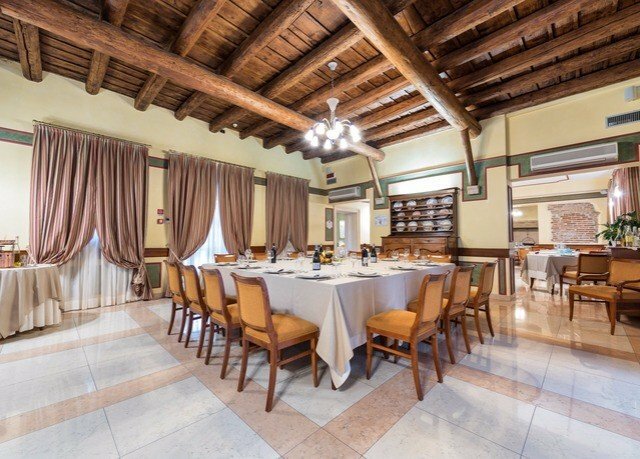 While there’s no on-site restaurant, buffet-style breakfasts are served each morning in the small dining area. However, if you feel like spending a few extra hours in bed, the staff will happily deliver it straight to your room. There is also a lobby bar – perfect for a relaxing glass of wine or evening cocktail. 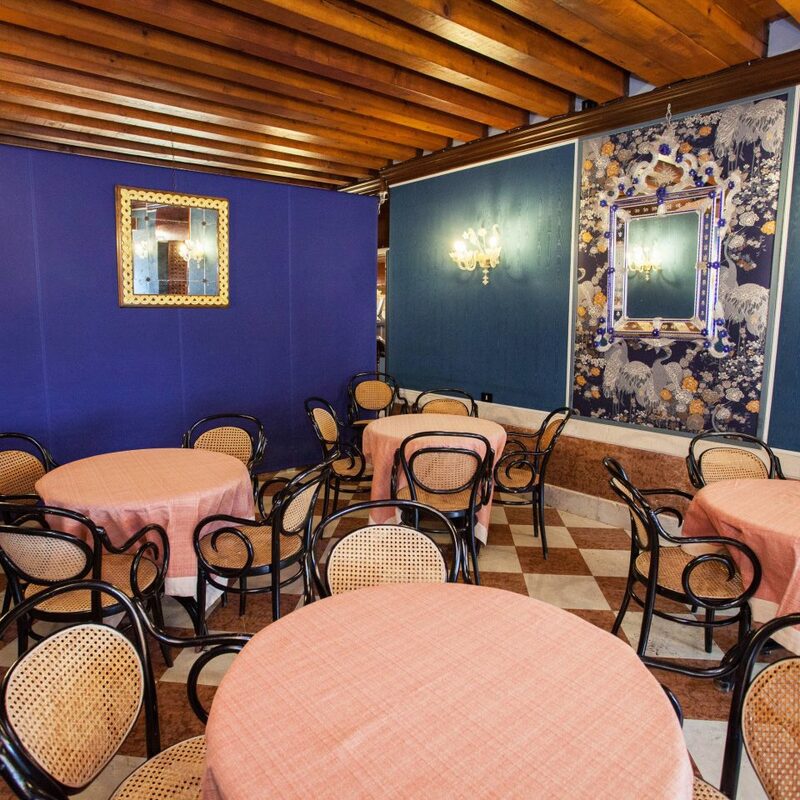 Directly facing the Grand Canal and Piazzale Roma, the hotel is located in the quaint Santa Croce district – once the wool-working heart of Venice. Directly linked to the mainland by the Ponte della Libertà bridge, this is the only part of the city’s historic center that can be reached by car. Highlights here include wandering the labyrinth of narrow alleyways, savoring the local cuisine in the lovely restaurants and cafés, visiting the Church of San Simeon Piccolo and finding a quiet bench in Papadopoli Gardens. 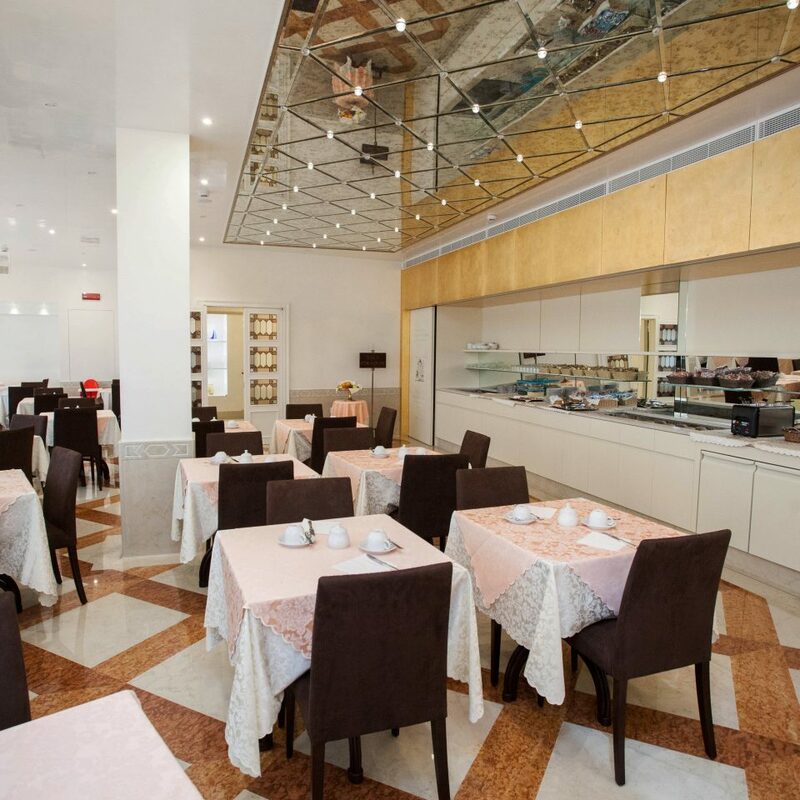 Best of all, you’re just a casual stroll away from the Rialto Bridge, St. Mark’s Square, St. Mark’s Basilica and the Doge’s Palace. Absolutely fabulous hotel, room was fantastic overlooking the canal, staff were very professional and courteous. Great breakfast with lots of choice. Only one drawback was they had no iron in the hotel so had to iron my shirt with my wife’s hair straighteners!!! When you book a hotel room you're never really sure what you will get when you arrive there. But from the moment we entered the hotel we were blown away. Reception were friendly, patient and polite at all times. We had a deluxe double room in the main hotel, room 208. 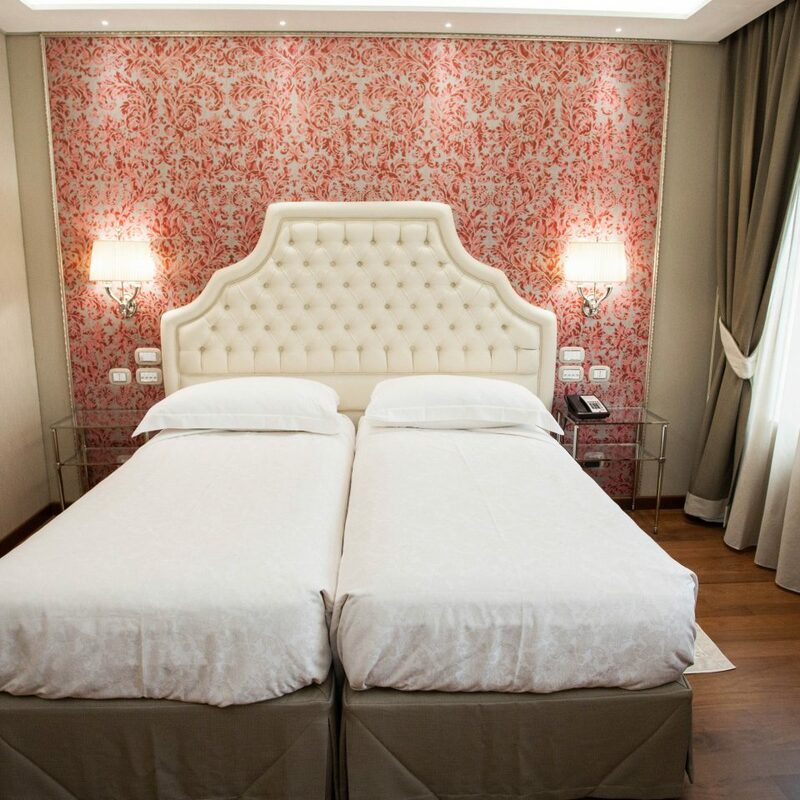 We were not disappointed, the room was spacious, exceptionally clean and comfortable, which also applies to the entire hotel. Venice can be a bit of a struggle if your hotel is more central, and you have to get your luggage through the hoards of visitors, we've done that in the past, but this location was perfect, near enough to walk most main destinations, and the water busses stopped a little way from the Hotel, if you don't fancy walking. We used a bit of both. We found the hotel quiet at night, with a little hustle and bustle outside in the mornings as people made their way from the nearby bus station, where buses will drop you off and collect you for your trip from and to the airport. We had read that the hotel could be a little noisy as cruise passengers use the hotel, and are coming and going at all hours, I can only say we did not experience this at all. The self service breakfast was varied and well prepared, and there were staff on hand to help, and get your coffee, tea etc., again they were friendly and helpful. 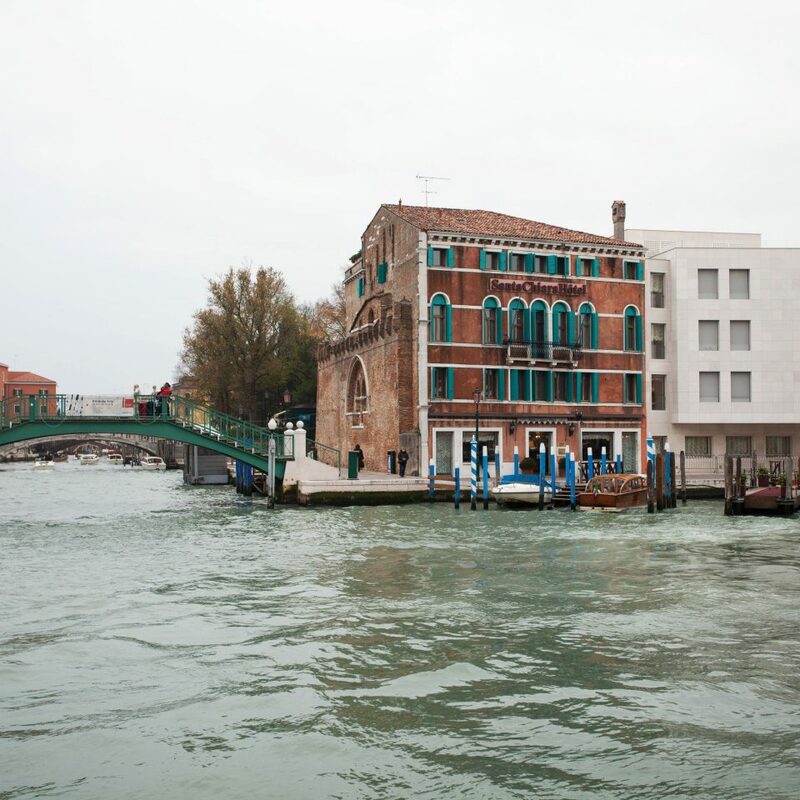 We had one night in Venice on our way home from Rome and decided to book their top suite. We were not disappointed. 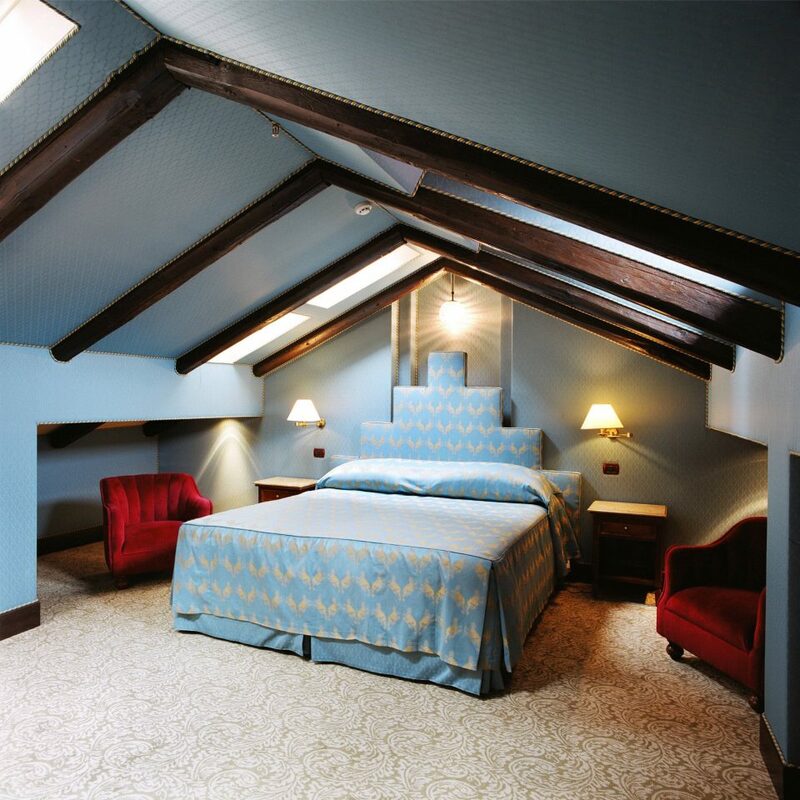 The room was big and recently renovated and it has its own private rooftop terrace. The welcome bottle of champagne was also a nice touch. It was a treat to watch the passing traffic on the Grand Canal and so convenient!! 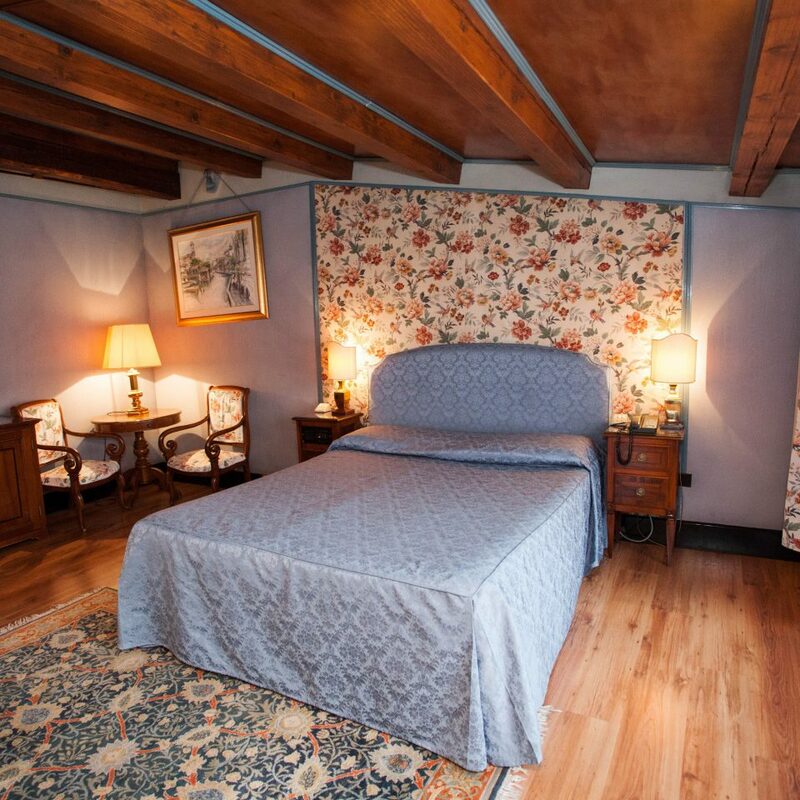 400m from Santa Lucia train station and 100m to the airport bus. 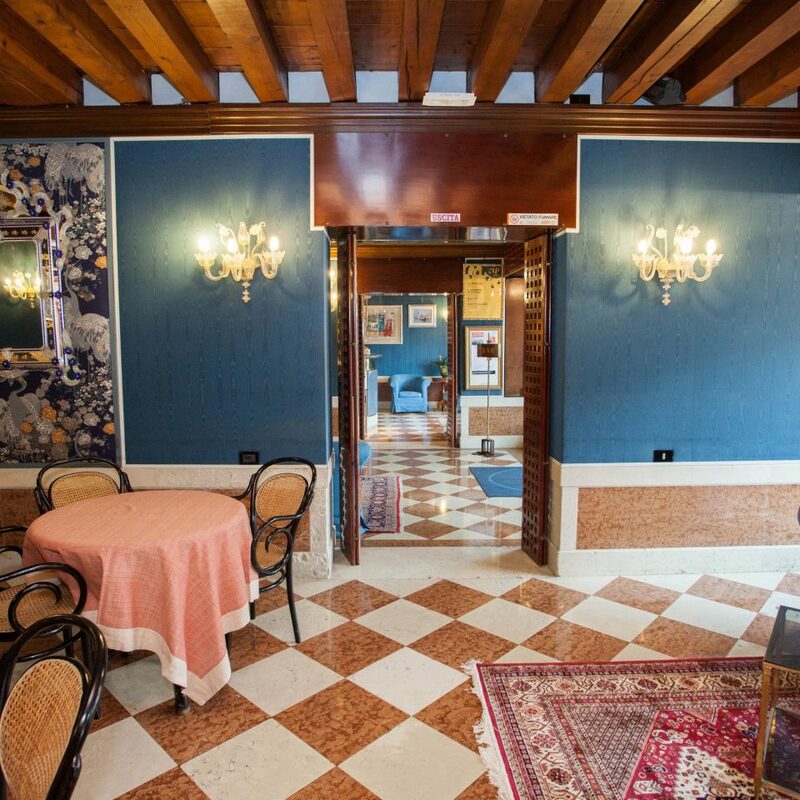 Only a 20-30 minute walk to Rialto Bridge & San Marco Square. Can’t recommend this hotel highly enough for comfort and location. 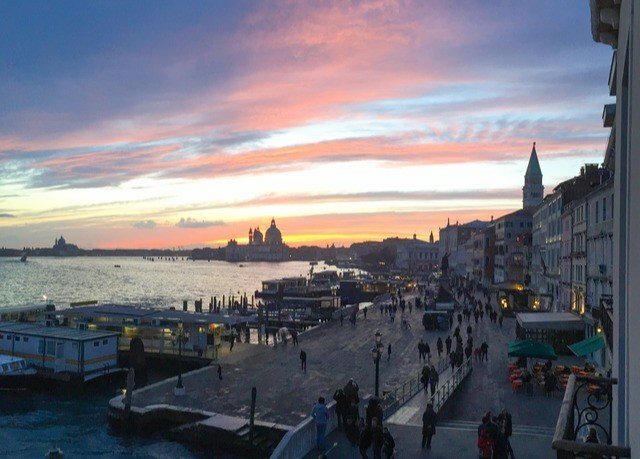 We had a one night stay in Venice and wanted somewhere close to the bus stops. We could not have go closer. On entry to reception we were greeted by three Italian gentlemen. They politely checked us in and organised for us to be shown to our room and our bags to be bought down. We were staying just down the street from reception. The room was smallish for the four of us especially once we opened up our suit cases, especially since there was a roll away for the 2nd of the kids. We still liked the location and venue. 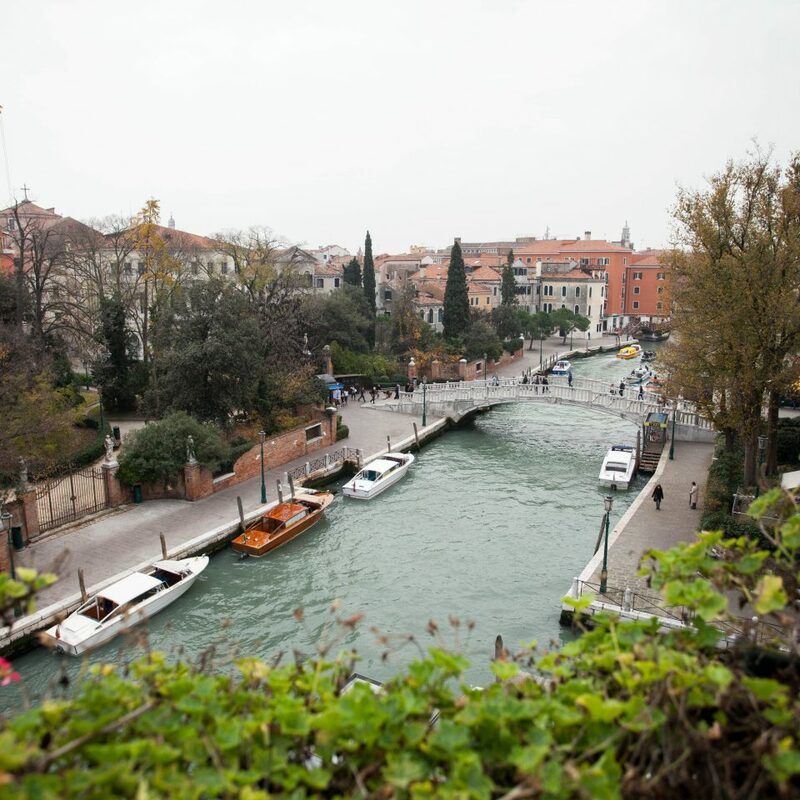 We were right near the Grand Canal and therefore able to get everywhere. The train station was just over the bridge as well. Lovely hotel. Fantastic service and accommodation. Location perfect, especially as we arrived late evening - off the airport bus and a walk round the corner. Vaporetto on the doorstep too. Would definitely stay again.